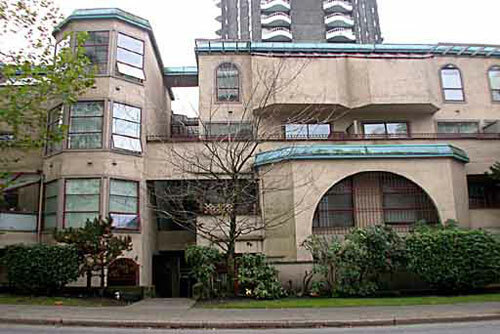 Building Highlights: ﻿﻿﻿﻿WEST GATE LANDING - nice, clean, owner occupied apartment. Close to beach & aquatic centre. Measurements are approximate & should be verified by purchaser.